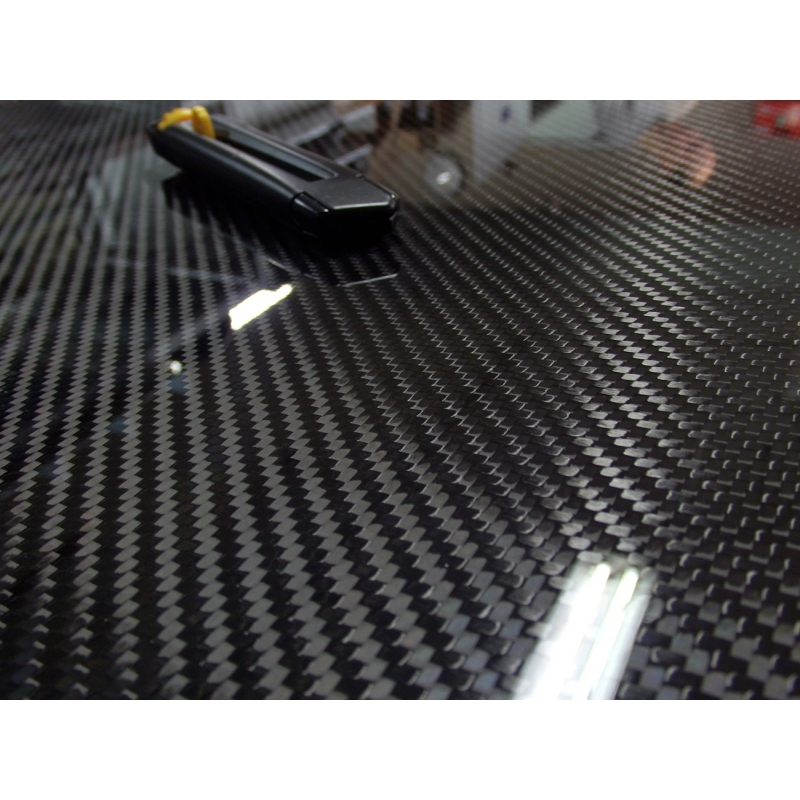 Carbon fiber sheet 100x100 cm (39.4"x39.4"), 0.5 mm (0.0196") thick. Low weight – only ~ 730 gr (1.78 lb). 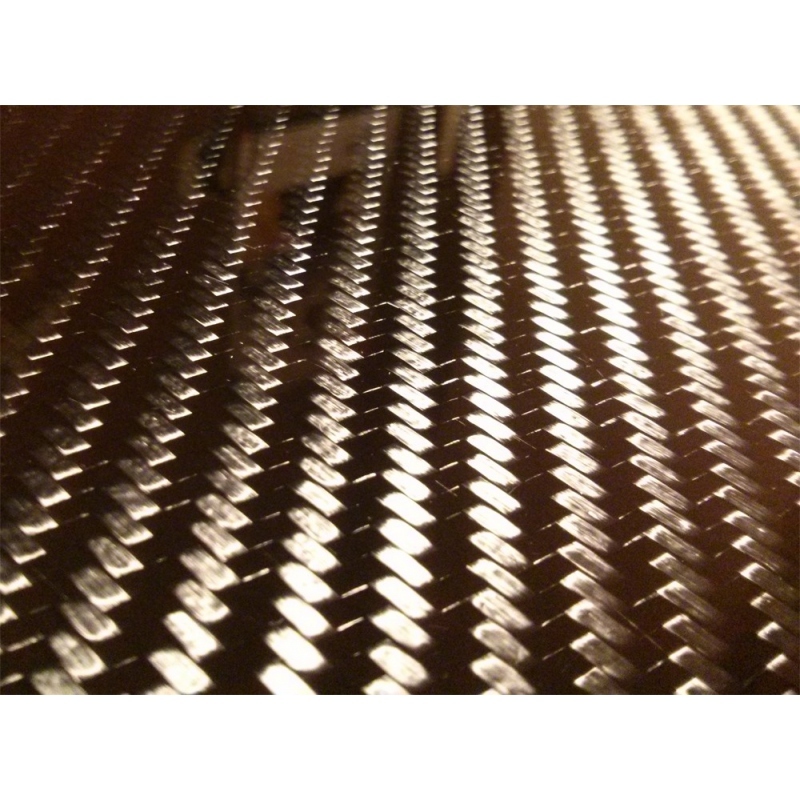 Dimensions: 1000 mm x 1000 mm (1 x 1 meter) / 39.4 inch x 39.4 inch. Weight: ~710 gr (1.78 lb). 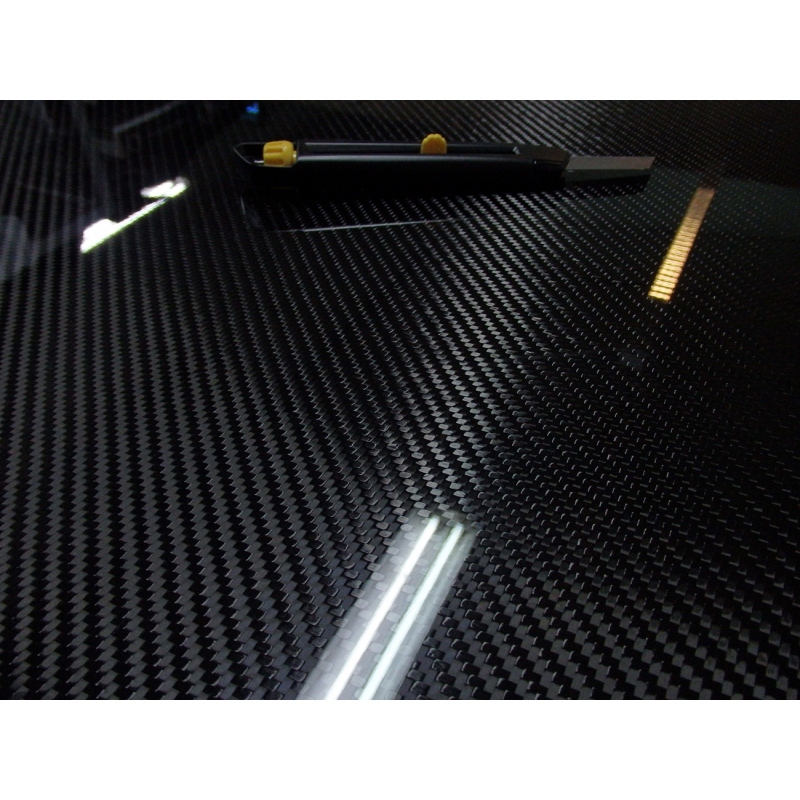 Reference use of carbon fiber sheets: panels, parts for model-makers, interior décor elements, racing car panels, casing of devices etc. 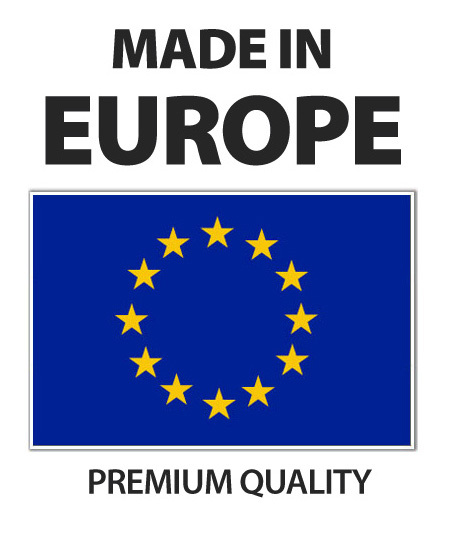 do not hesitate to contact us: info@dexcraft.com .